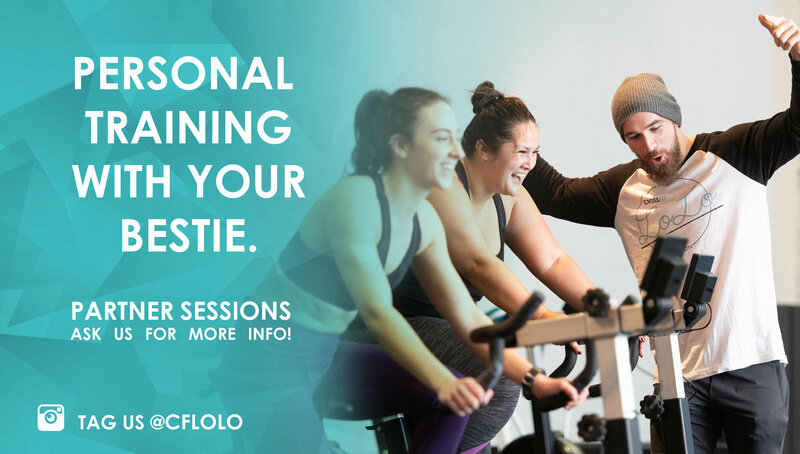 towards improving their clients personal goals. 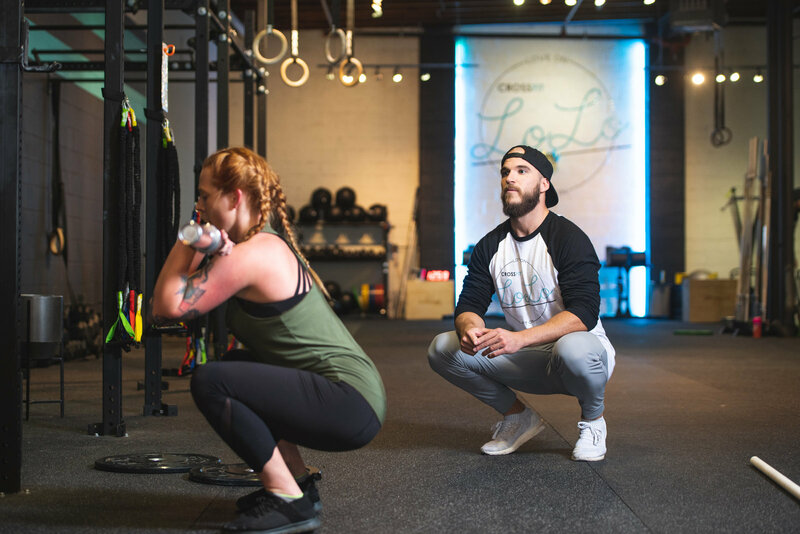 program as to achieve their fitness objectives. 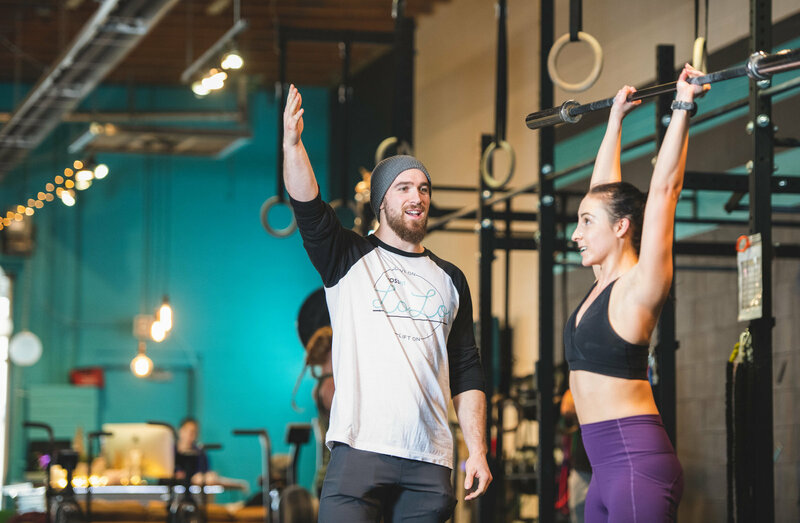 Come on in and chat to us about pricing and details! 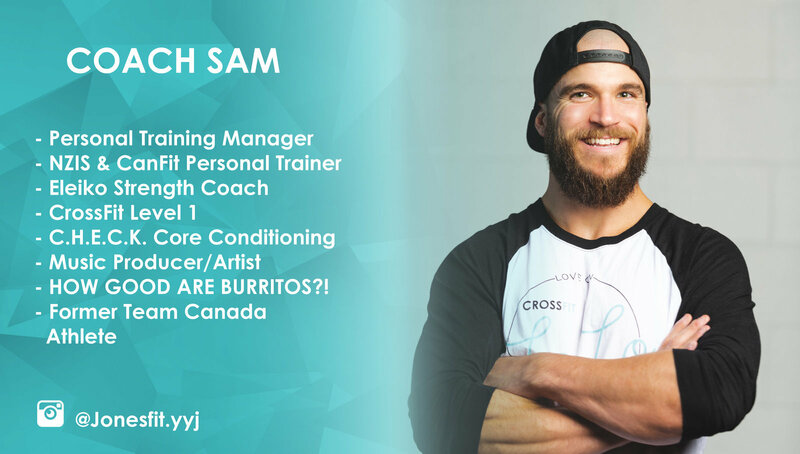 - HOW GOOD ARE BURRITOS?! 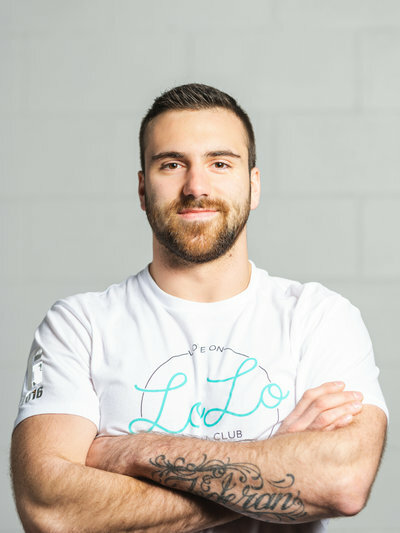 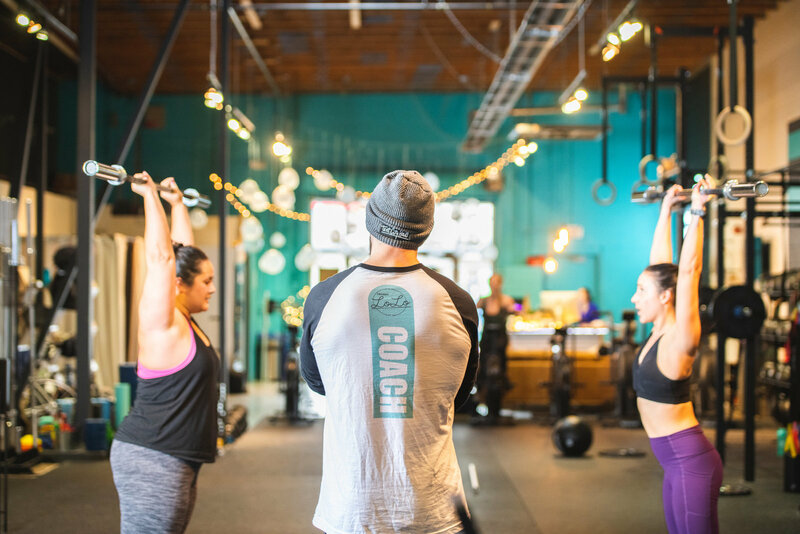 Our New Member 4-pack is the best way to get started with one of our personal trainers. 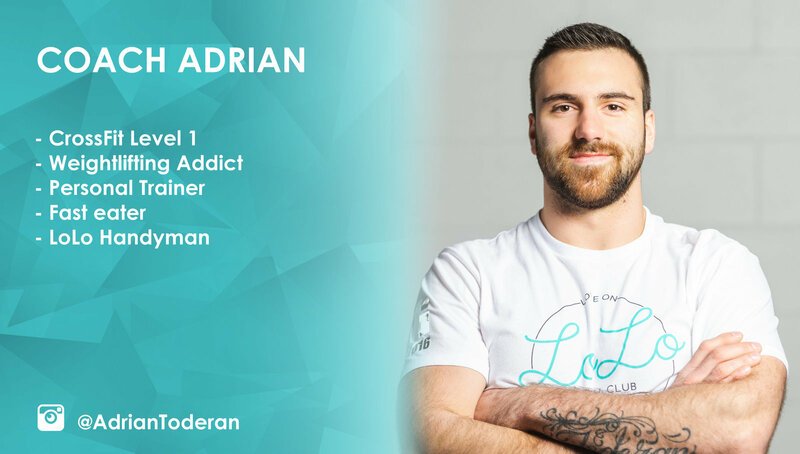 We’ve designed this package as an introduction into your self-development journey. 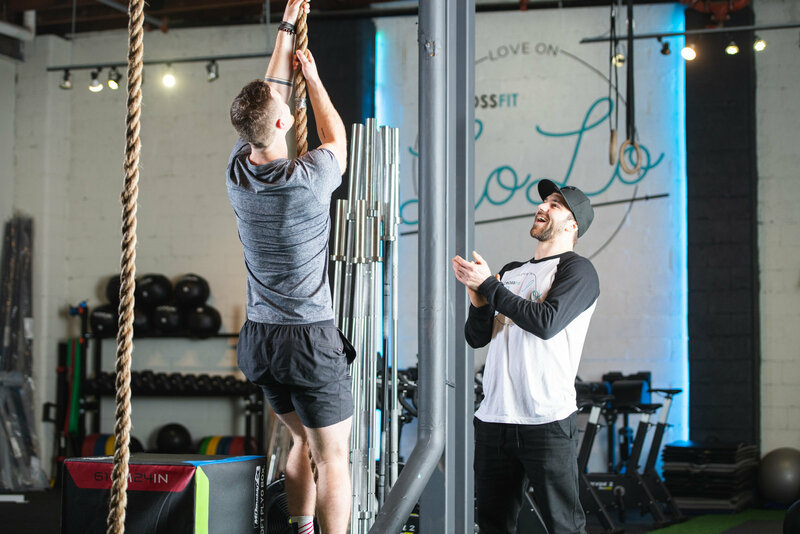 We’ll dive into your fitness objectives, chat about your current lifestyle and tailor workouts specifically for you and your goals. 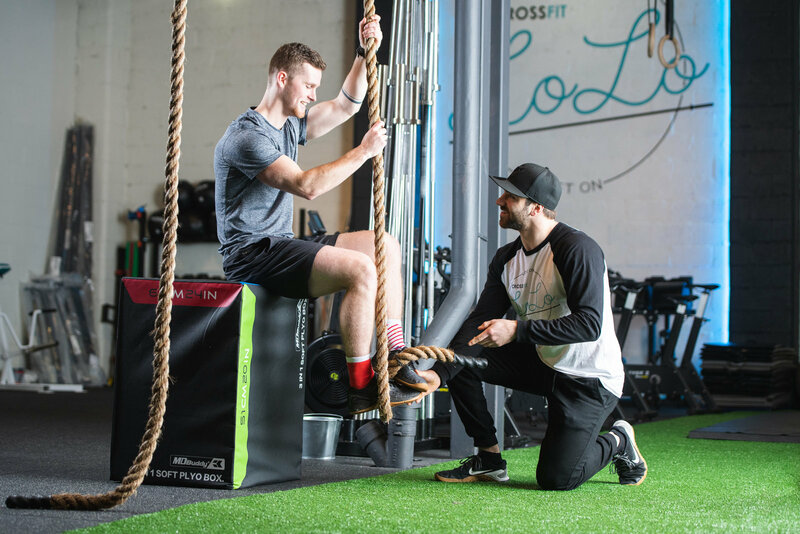 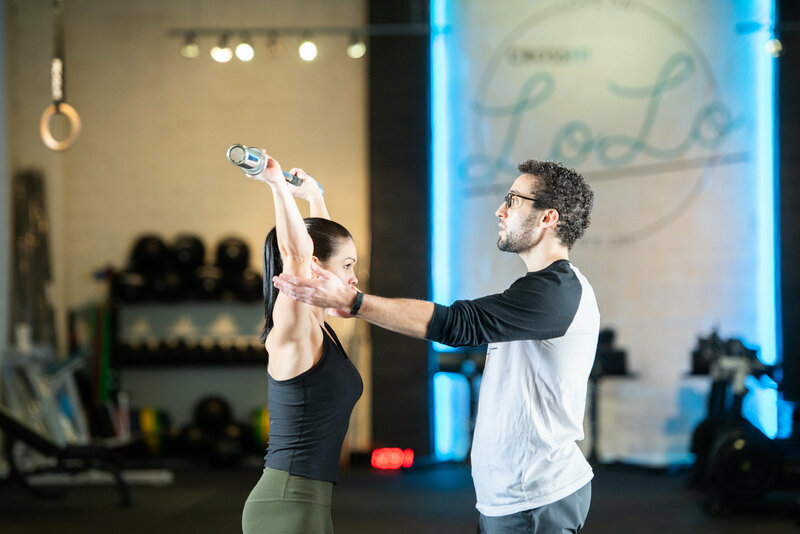 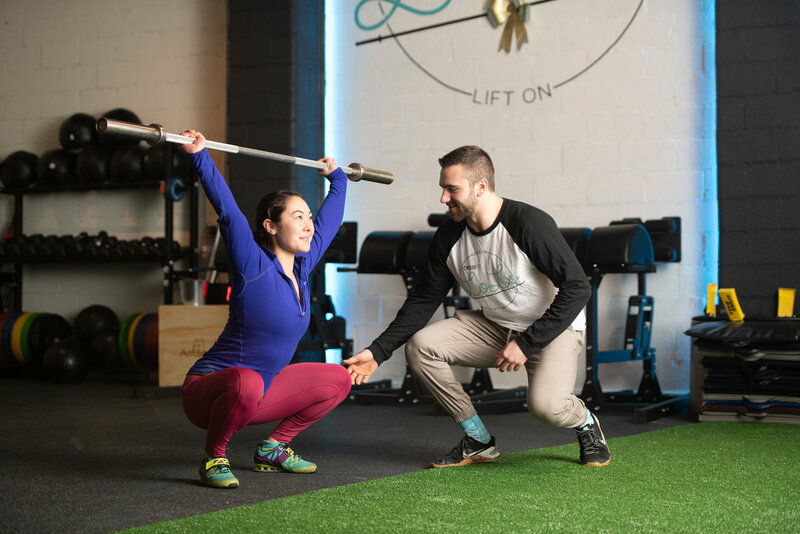 Following the conclusion of your fourth session, we’ll review your goals and walk you through training options that best fit your goals and lifestyle. 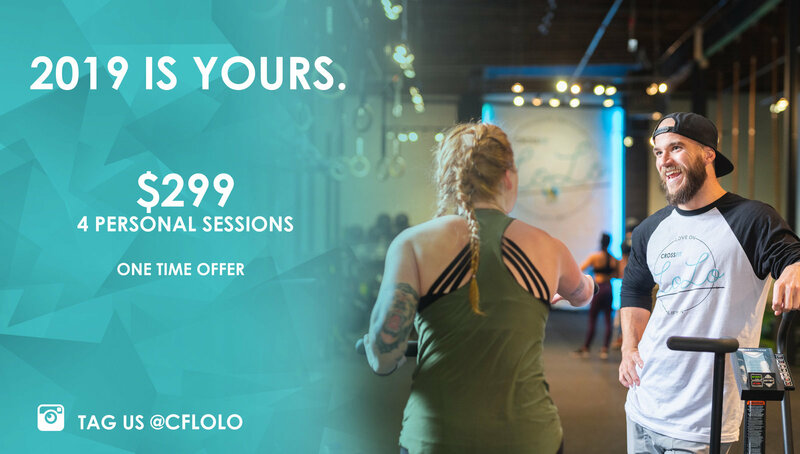 email us AND COME ON IN TO CHAT ABOUT PRICING AND DETAILS! 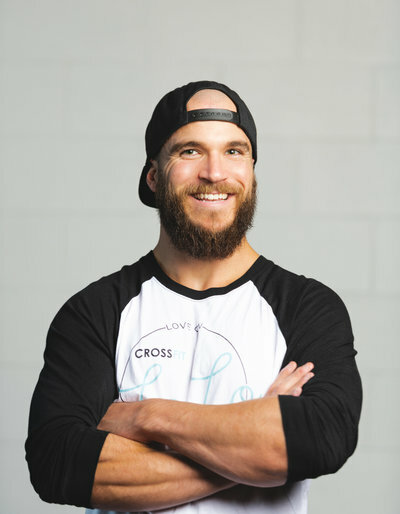 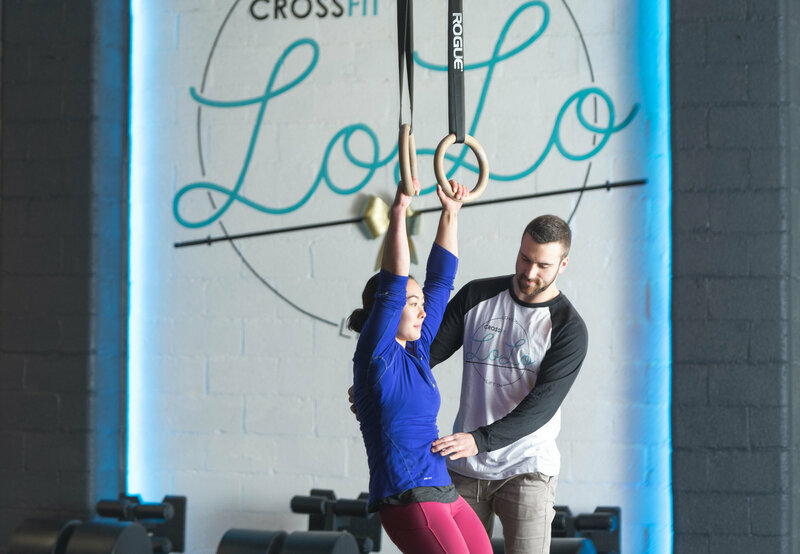 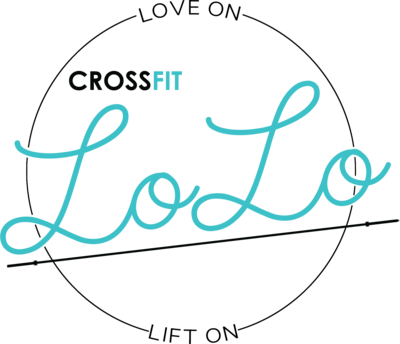 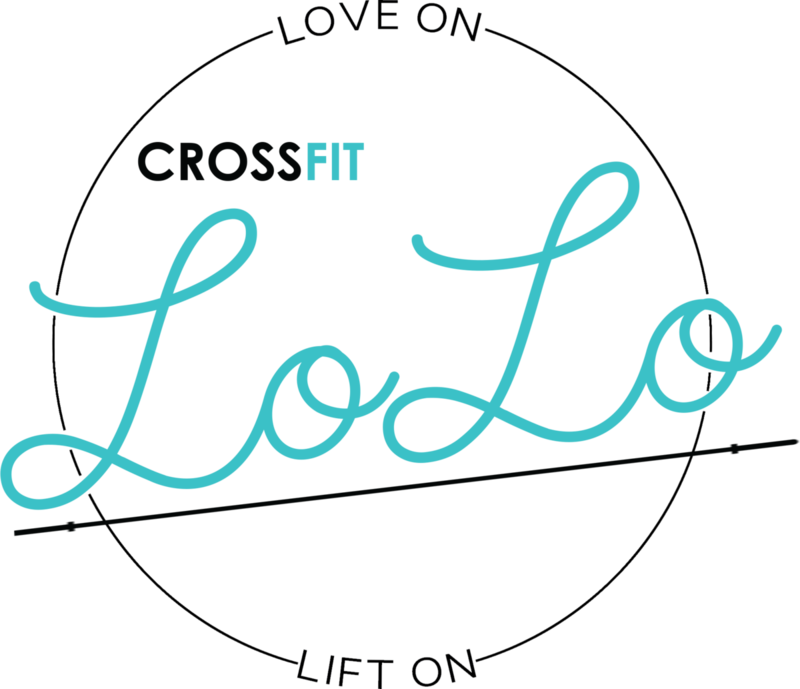 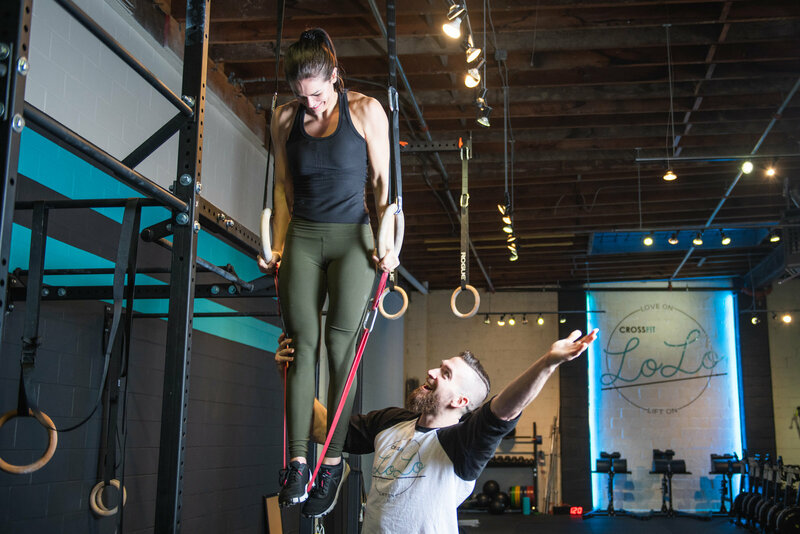 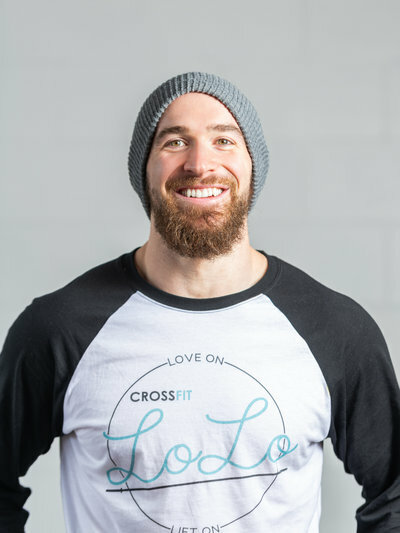 At CrossFit Lolo, we encourage “LOVE ON” and what better way to share that love than by celebrating your successes with a friend/partner?! 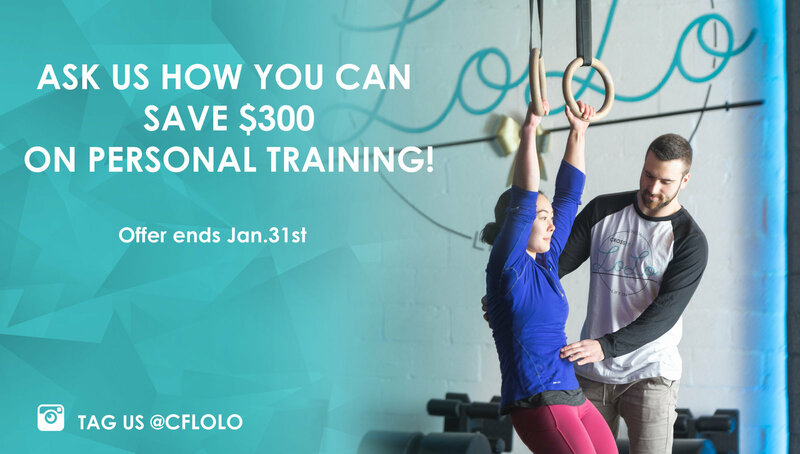 Discounted partner-training packages are available when you sign up with a friend… or couple of friends for that matter (3-on-1). 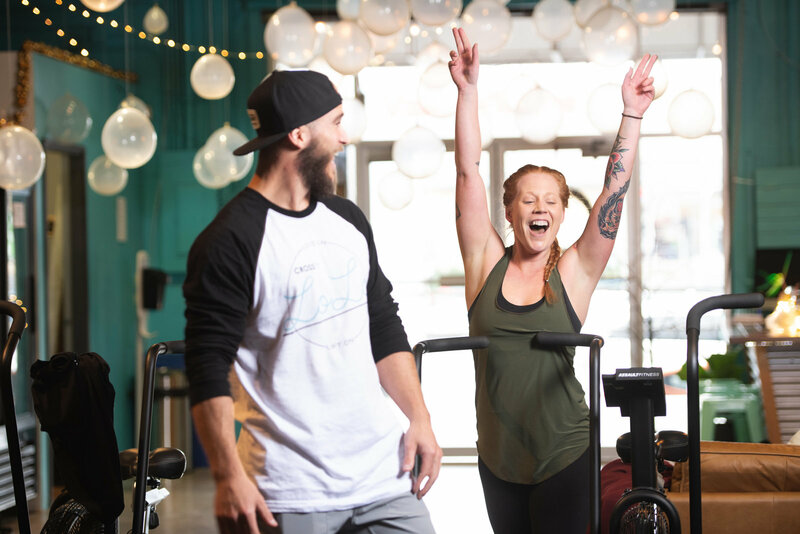 Partner (2-on-1)/small group (3-on-1) training is a really great way to stay motivated, work hard together, break financial barriers that may be preventing you from working one-on-one with a personal trainer; and, most importantly, you’ll have a ton of fun celebrating your successes with one-another!